Sweet peppers grow best in zones: 9-11. The plants should be spaced 1.5-2 feet apart, and grown in full sunlight only. Sweet peppers are suited to sandy, loamy, and heavy soils that are well-drained and moist, with a pH level between 4.3 to 8.3. Sweet peppers are also suited to grow in plots. This warm season crop reaches 1-2.5 feet tall and 1-3 feet wide. After planted, the roots should not be disturbed as it might hinder the growth of the plant. The seedlings should avoid low temperatures or drought. Mulch should be added between plants. 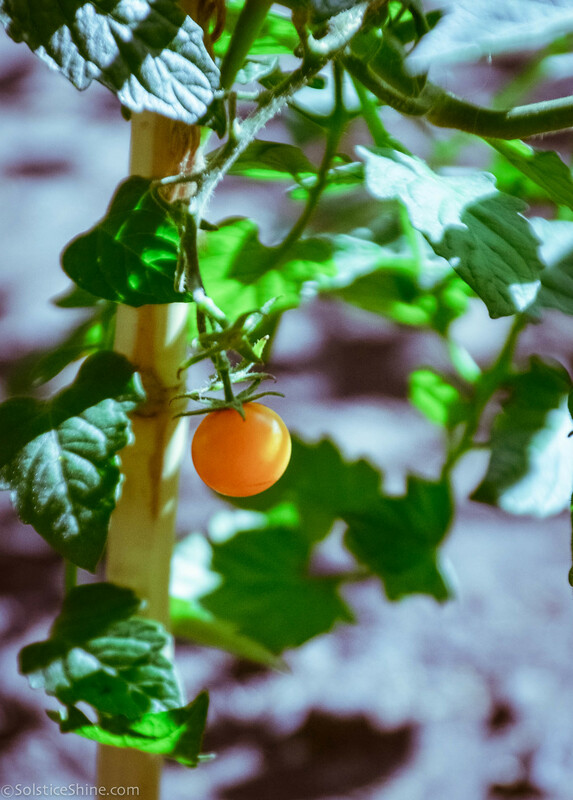 Avoid planting sweet peppers in a location where peppers, tomatoes, or eggplants grew before because they will be susceptible to pathogens left in the soil (1). However peppers do quite well when planted with tomatoes, basil, and eggplant for the first time. Companion plants of bell peppers include tomatoes, parsley, basil, geraniums, marjoram, lovage, petunia and carrots. Onions make an excellent companion plant for peppers. Plant with okra because the okra will protect the brittle pepper stems from wind. Sweet peppers were used as a food ingredient in Peru more than 8,000 years ago. After Christopher Columbus came upon it, peppers had spread around the world over the course of a 100 years (2). Sweet peppers are often eaten raw in salads. They can be added to soups and stews for flavoring. It has been used to treat the cold stage of fevers. Sweet peppers have also been eaten to prevent sea-sickness. It has also been externally used in a paste form to treat muscle sprains or soreness (1). Paprika is made from dried sweet peppers. Sweet peppers are native to Mexico, Central America, and northern South America. Peppers are a predominant ingredient in cuisines around the world like those of Italy, India, Thailand, Spain, China, and Holland. Today, peppers are used for ornamental reasons because of their variety of colors, or they are used for their culinary uses (1). The Maya Indians used pepper spray in the past as a weapon against their enemies (3). Dried peppers (paprika) is central to Louisiana Creole dishes. Because bell peppers are very adaptable, they now grow around the world and are staple crops in central Europe.